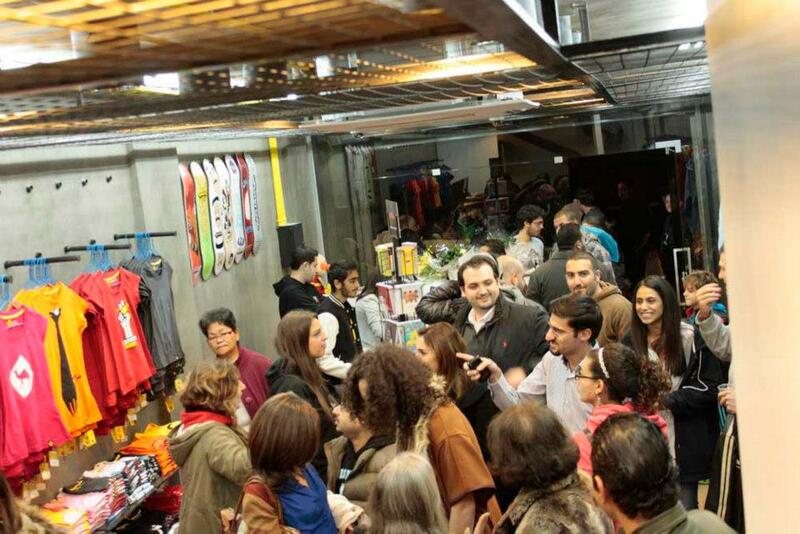 From street market stalls to our first retail store in Jabal Lweibdeh, we started getting more and more comfortable with retail. We were up for a new challenge. Jobedu was ready to set up a shop in a new community. The year before we had renovated Jobedu Lweibdeh. What was supposed to take 3 weeks ended up taking 2 months and a half to complete. We learnt first hand what dealing with crappy contractors. Nothing worked out as planned. What seemed to be simple tasks suddenly became a tangled web of miscalculated disasters and unmet deadlines. In retrospect it was a hilarious experience. A train wreck, yes, but still super funny. Failure, however, is the best teacher. We evolved from that horrifying experience as we set up the much more complex Jobedu Abdoun in a record 35 days. We couldn't have done it if we didn't have an awesome roster of handymen who worked together in harmony like a symphony. We had tonnes of fun renovating Abdoun. We cooked gallayat bandora, eggs, and made many mansaf and fried chicken feasts to celebrate all the many milestones along the way to project completion. Although the two stores carry the same name they each developed their own character and personality that built on their surrounding community and the new friends we make daily in those neighborhoods. Every stage of making the stores from making them to operating them are filled with fun stories, hardships, successes, failures and lots and lots of laughs. 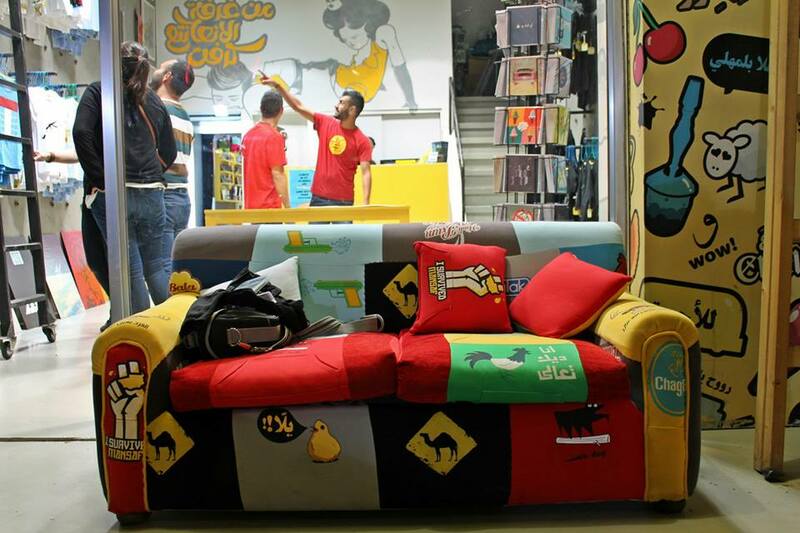 Those are the stories that made Jobedu more than just a place for people to buy creative cool funky t-shirts, mugs and posters. It became a place for people to come and chill and have fun, cause they were built by people who had a tonne of fun doing what they love doing.